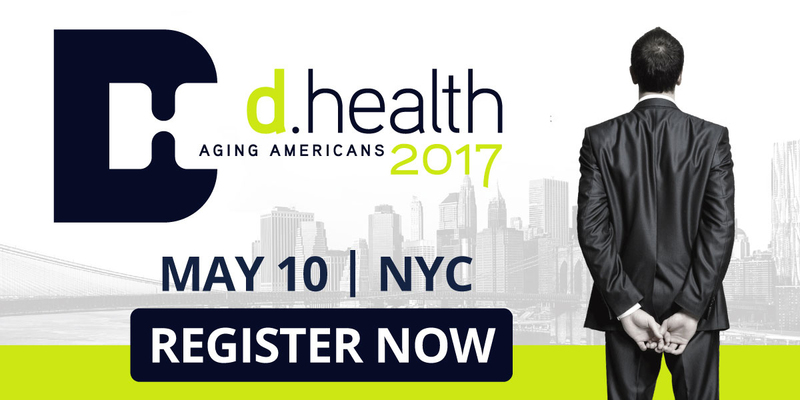 Register now for the free webcast of the 2017 d.health Summit on May 10. Let’s collaborate to improve the lives of seniors to enable successful aging by 2030! The University of Rochester, in collaboration with West Health, is hosting the third annual d.health Summit, a national forum for health and technology leaders, entrepreneurs, senior care advocates and policymakers to exchange ideas, create new relationships, and foster disruptive technological and process innovations to improve the lives of the nation’s aging population. The Summit brings together innovators, healthcare leaders, policymakers and entrepreneurs to create a shared vision for Successful Aging in 2030 and identify the foundational, system-wide changes needed to address the unique and specific healthcare needs of seniors today and in the future. We will explore how technology innovations, social supportive services, care coordination, community assets and more can enable older adults to age in place with dignity, quality of life and independence. We hope you can join us for our free webcast of the 2017 d.health Summit. Our nation’s seniors deserve our best thinking and innovative ideas today, so that we can create more senior-specific models of care, leverage technology to bring care to where the seniors are, provide better support for family caregivers and make home and community-based care more readily available by 2030. 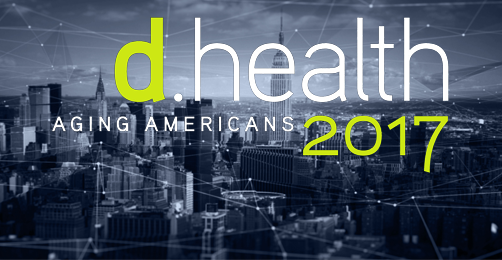 Please visit d.health 2017 summit website for the full agenda and to learn more.